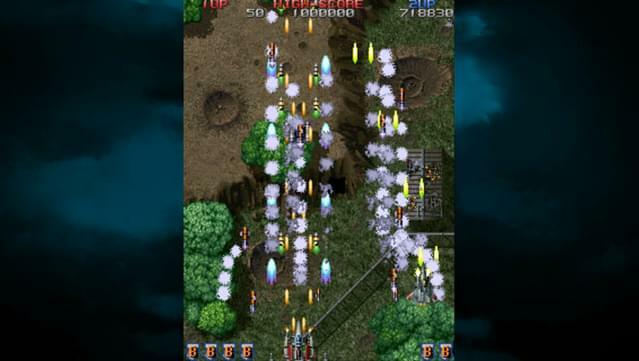 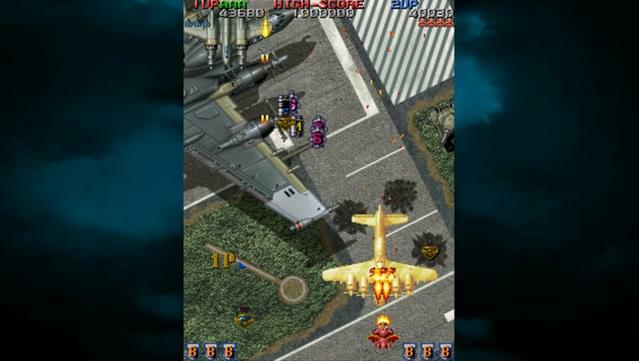 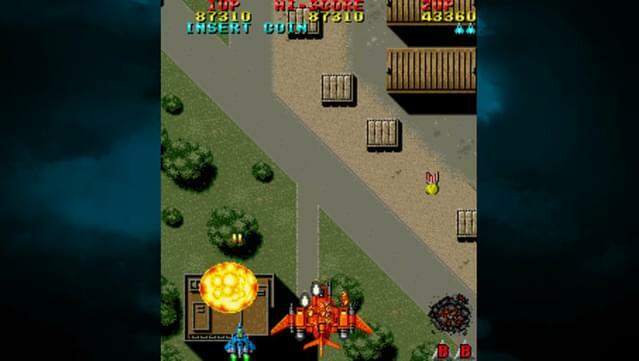 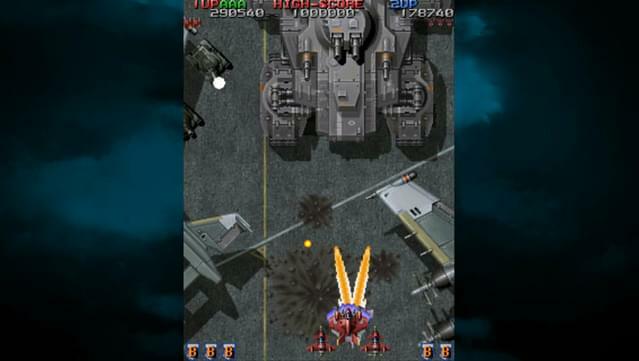 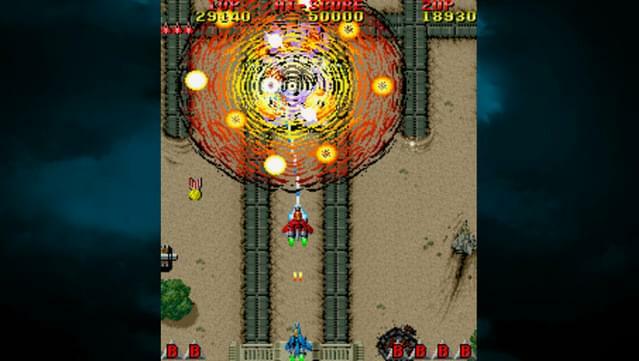 Raiden Legacy is a power-packed compilation including 4 titles from the mega-popular Raiden arcade series: Raiden, Raiden Fighters, Raiden Fighters 2, and Raiden Fighters Jet. 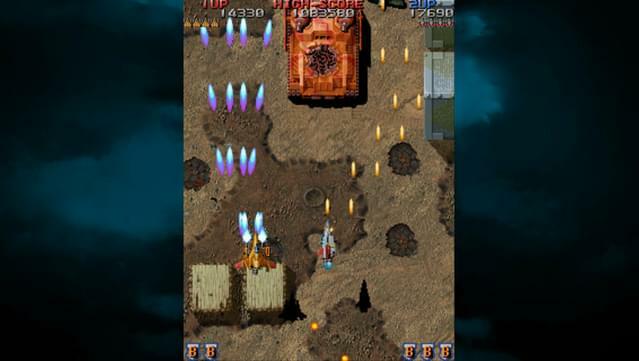 Originally developed by Seibu Kaihatsu, each of these classic scrolling shooters has not only been authentically recreated for PC, but also enhanced with exclusive features! 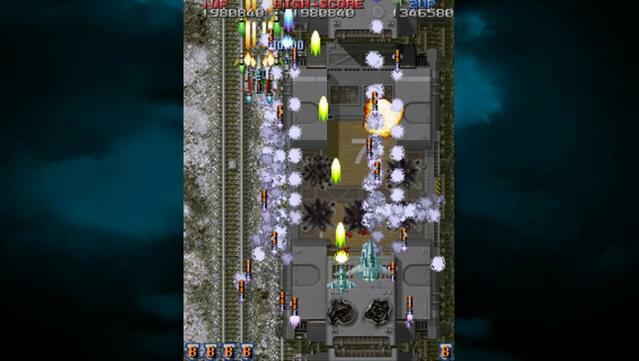 An invasion of Earth by an alien race known as the Cranassians threatens humanity’s very existence. 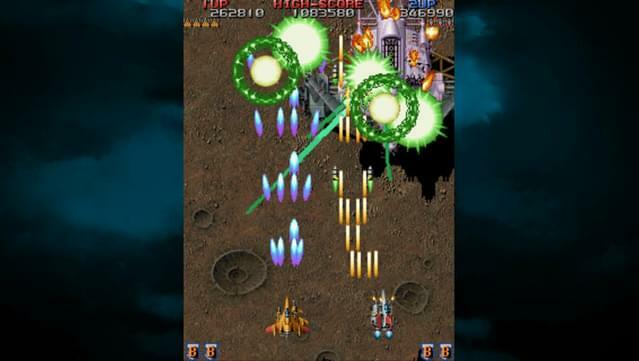 To repel the onslaught, the World Alliance Military launches a daring counter-attack with a powerful new weapon: Raiden, a supersonic attack fighter. 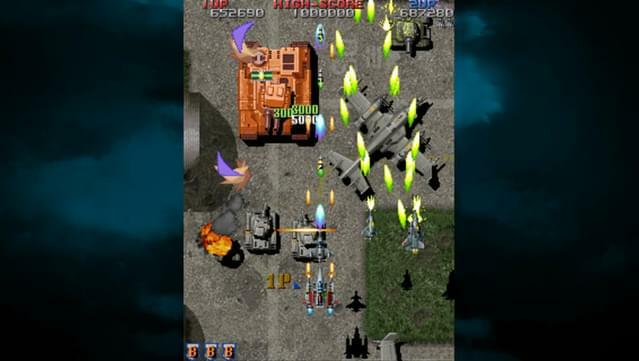 The Cranassians are closing in as you take the controls. 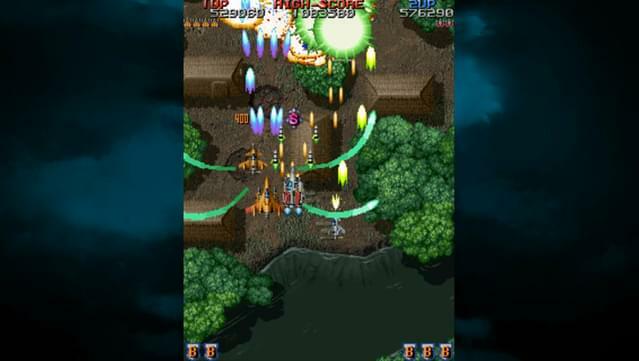 It’s up to you to utilize Raiden’s powerful weaponry against waves of enemy ships, and save the human race! 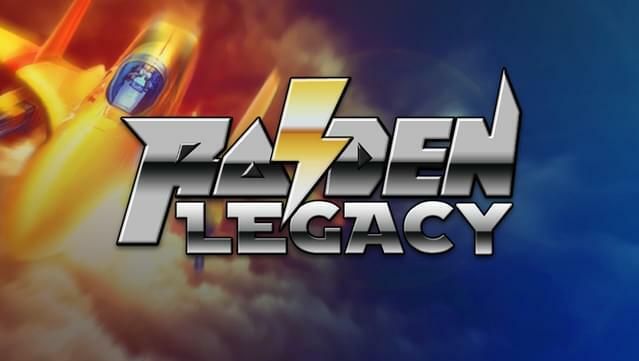 Raiden Legacy includes the following games: Raiden, Raiden Fighters, Raiden Fighters 2, and Raiden Fighters Jet. 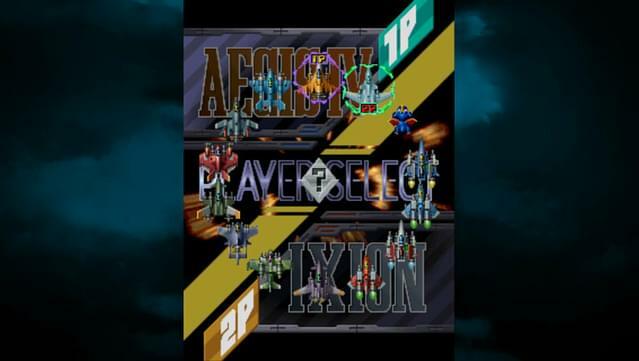 New game modes : Arcade (original), Mission, and Training along with two difficulty modes: Medium and Hard with full gamepad support. 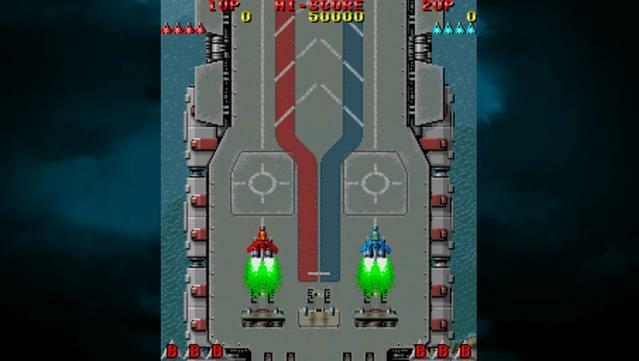 Remastered high definition new soundtrack for Raiden Fighter, Raiden Fighters 2, and Raiden Fighter Jet.